We specialize in tournament fishing. Our tournament record speaks for itself. Our anglers return year after year to fish with us. Interested fishermen & fisherwomen are always welcome to inquire regarding availability of all fishing tournaments. 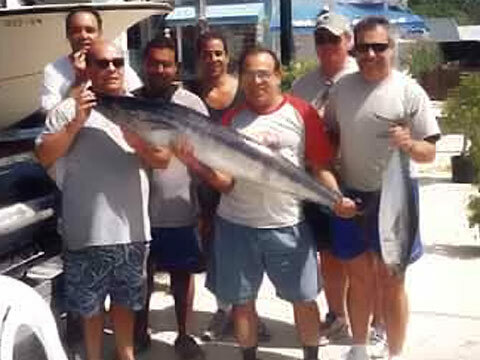 For your Key Largo fishing charter, we can comfortably fish 6 anglers + the captain and mate. "THE CHIEF" is a 43' Hatteras sportfishing vessel, USCG approved, with all the amenities.